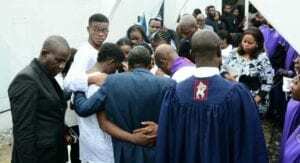 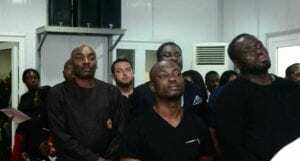 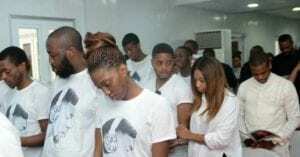 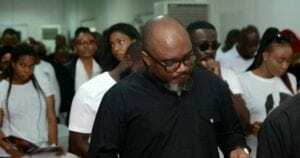 It has been a day of grief for the family and loved ones of Dj Olu with gatherings of people from far and near, coming to pay their last respect to the young lad who was a close friend of Davido and Late Chime. 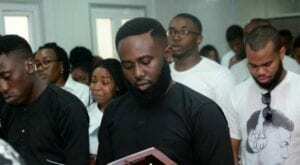 The event which took place at the Ebony Vault, Ikoyi was attended by close friends and family of the DJ. 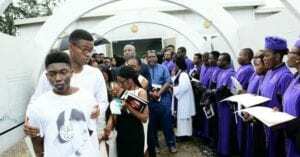 Before the interment, there was a service held in honor of the late DJ Olu at the Emmanuel Methodist Church, Banana Island, Lagos. 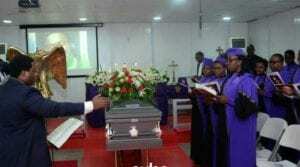 The service which was presided over by Reverend Joe Olaiya of the Emmanuel Methodist Church, Banana Island. 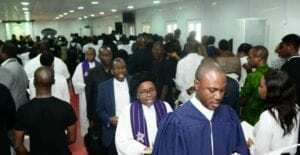 In his sermon, he admonished everyone present to get closer to God and those who haven’t repented, to give their lives to Christ. 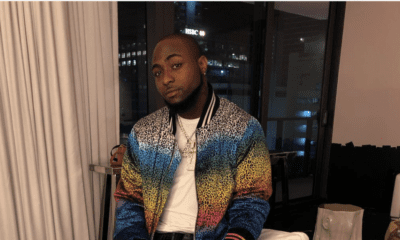 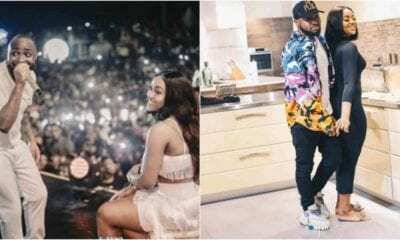 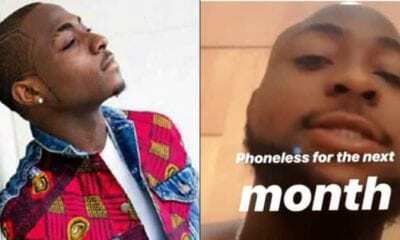 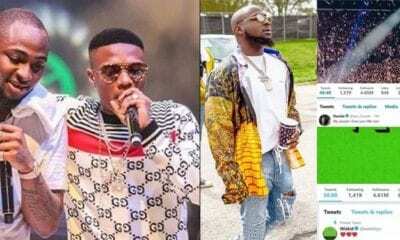 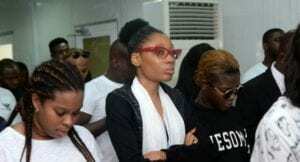 The event which took place at Olaniwun Ajayi Gardens in Banana Island saw the likes of Davido who was visibly emotional, his brother, Adewale Adeleke, B-Red, Special Ed and Davido’s manager, Asa. 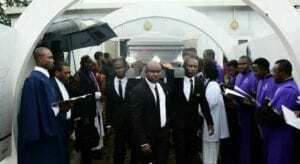 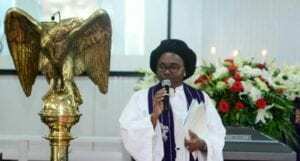 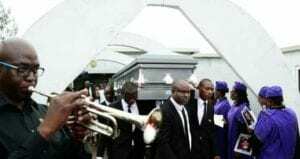 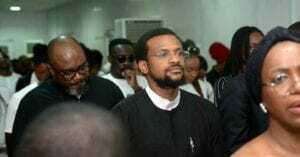 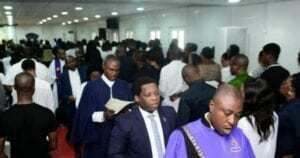 At the end of the service, a private interment took place at the Ebony Vault at Ikoyi. 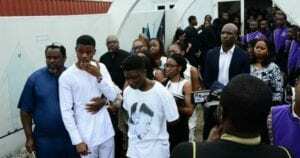 A service of songs for the late Olugbemiga Abiodun also known as DJ Olu took place on Wednesday, October 11, 2017.